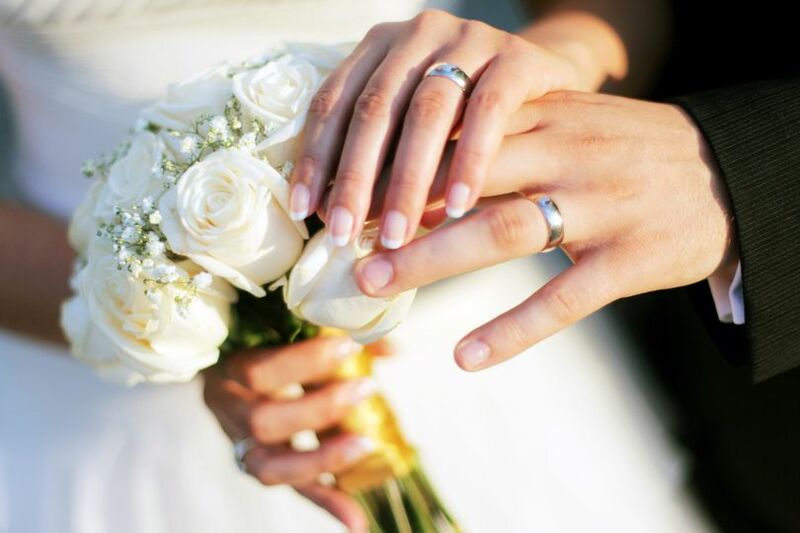 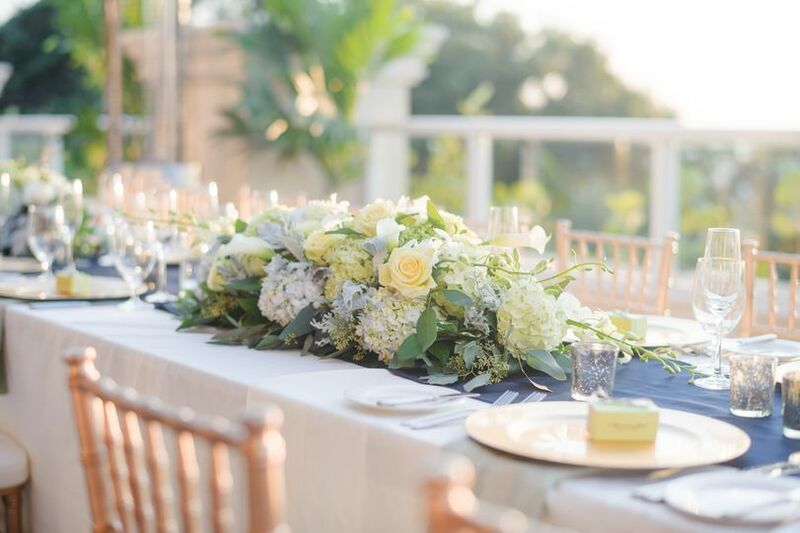 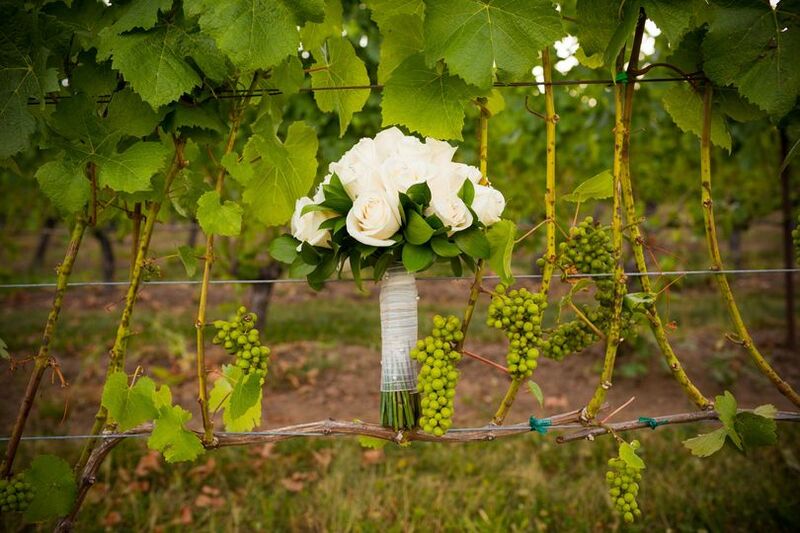 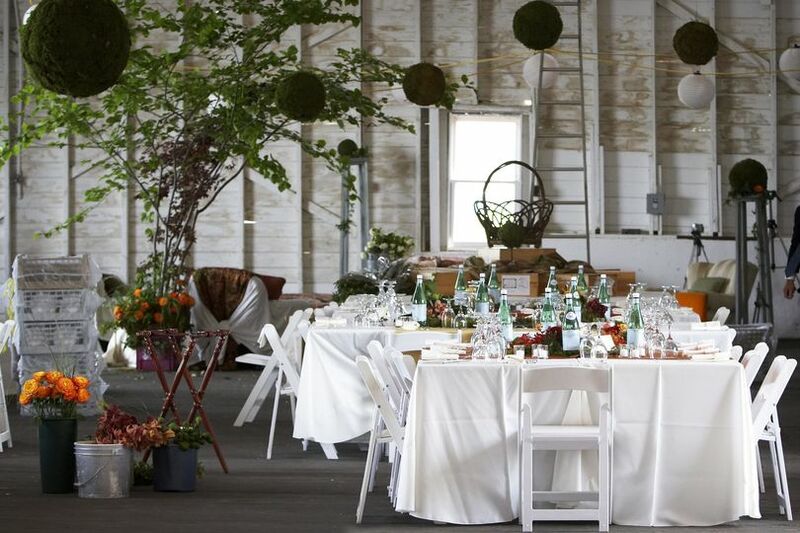 Veritage Events is a wedding planning company based out of Southold, New York. 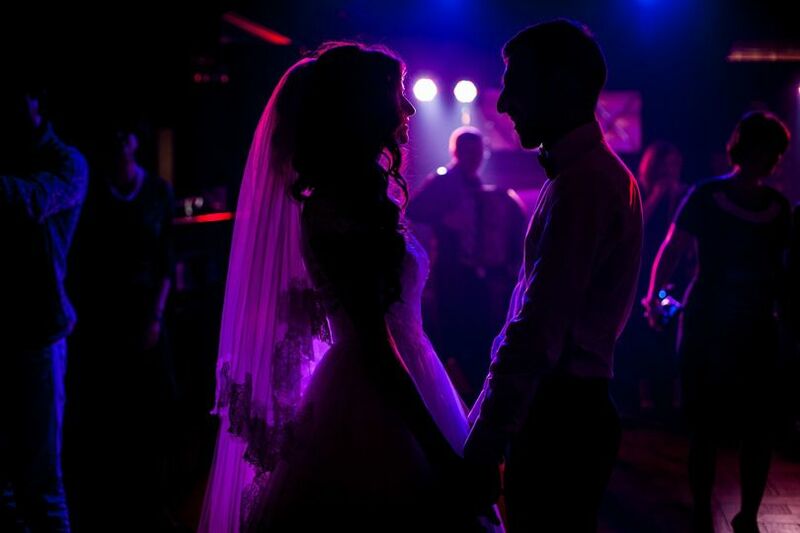 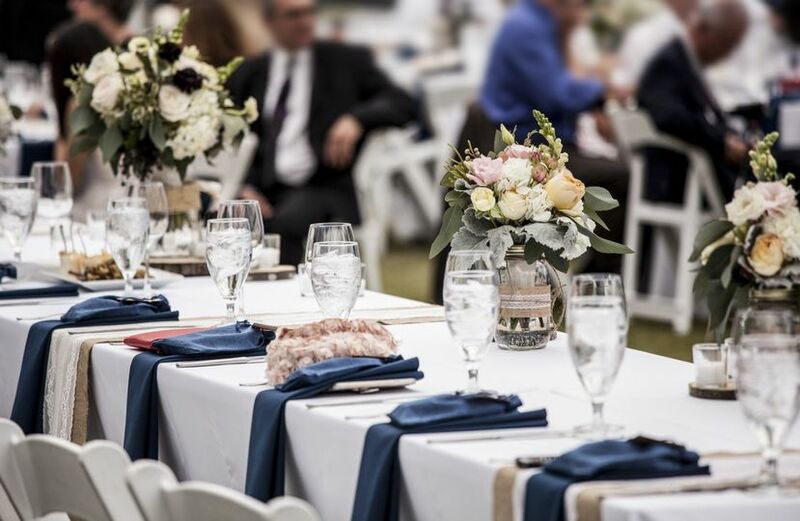 Whether you want your wedding to be traditional, modern, elegant, or relaxed, they will design and execute a one-of-a-kind event that reflects who you are as a couple. 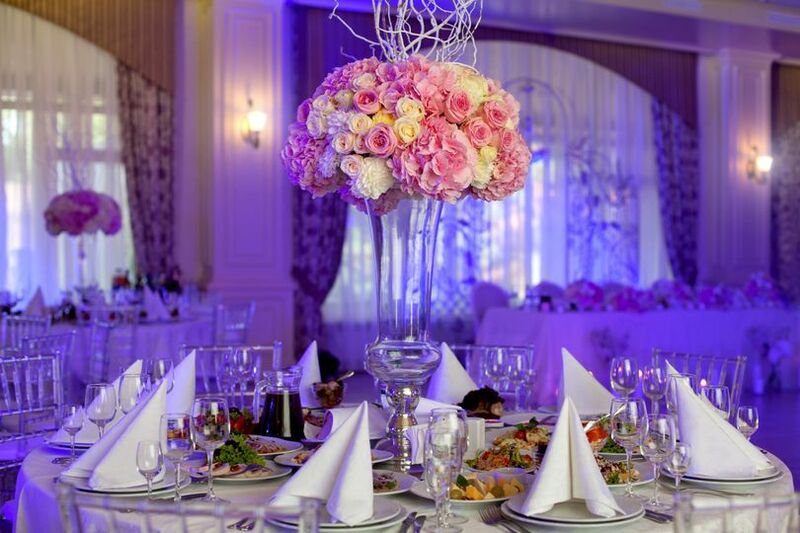 With over 10 years of wedding and event planning experience, they have the knowledge and skills needed to help make your dreams a reality.